Ravelry rocks! 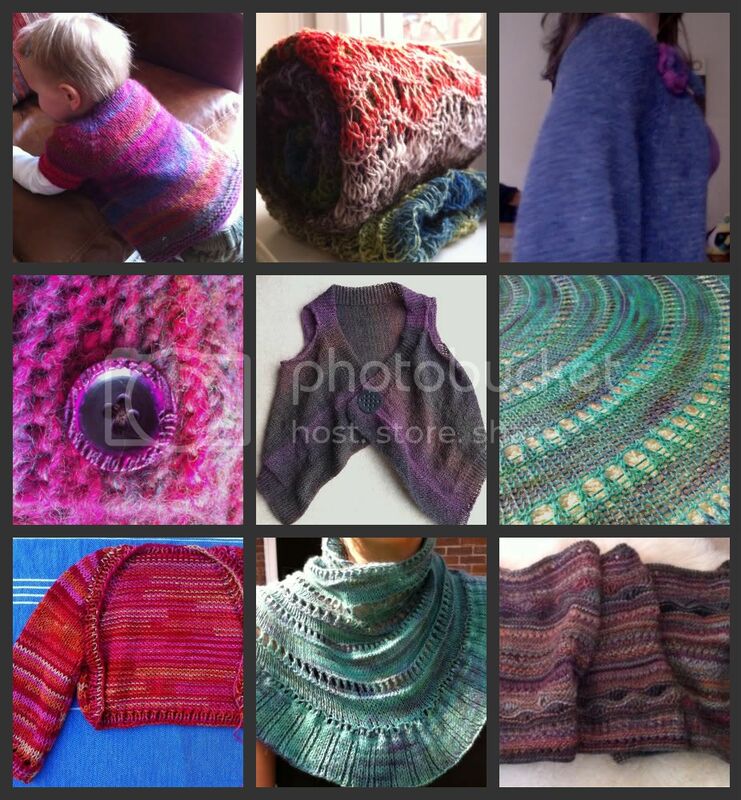 Without Ravelry, I wouldn't have known where to start with my pattern searches and I just love seeing how other people's projects have knitted up using the same pattern and different yarns - browsing the patterns is actually a hobby in itself... and if I didn't do it as much, I'd have made twice as many things! The yarn is (almost) everything. Less than perfect knitting with fab wool can still look great - which is good news for a new imperfect knitter who likes yarn shopping! Now don't get me wrong, I'm not a 'wool snob' and have so far used cheaper yarn / acrylic blends on a few of my favourite items and I certainly prefer machine washable for my littlies, but choosing a good yarn for the pattern really does make a difference to how the stitches are defined and on the overall look of the finished item. An example of a great yarn/pattern combo (NOT my choice btw - I copied from the pattern) is the Stitch Sampler Shawl made in Lang Yarns Mille Colori (left) and another that didn't work so well was a fab pattern and fab yarn that were not so well suited due to lack of drape (below right) Lipstick handspun knitted into Lai's Cowl. Interchangeable circular needles are the best things ever invented (with the exception of the iPhone) - I don't think I'd have been half as enthusiastic about knitting if I had to knit in pieces and sew everything up - as it is, almost everything has been knit in one piece with no- or minimal-sewing (but more on sewing below), I can try it on the recipient as I'm going along and it's really helped make sense of knitting patterns while I'm still learning the lingo. There are lots of gorgeous accessories to buy!!!! SO much shopping opportunity - it is going to be an expensive hobby! (Although my other hobby is collecting limited edition Babywearing wraps so this isn't THAT expensive!) 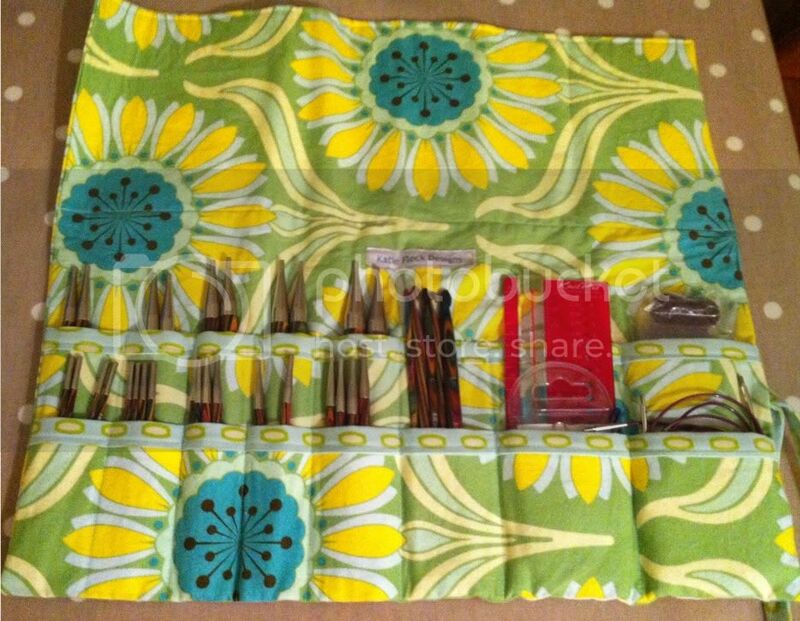 Just unrolling my Katie Fleck needle roll and looking at my Knitpros makes me feel inspired to make something pretty! If you are less than 100% attentive, stitch markers can be as much of a curse as a blessing. Don't get me wrong, I wouldn't be without them, but I've realised that almost every mistake I've made has involved yarn getting caught around a stitch marker. Now you're probably shouting "User Error" and you are no doubt right, but in my case it's still an accurate observation. No matter how amazing Mattress Stitch is, it's not a patch on knitting in the round! THERE IS STILL A SEAM INSIDE! 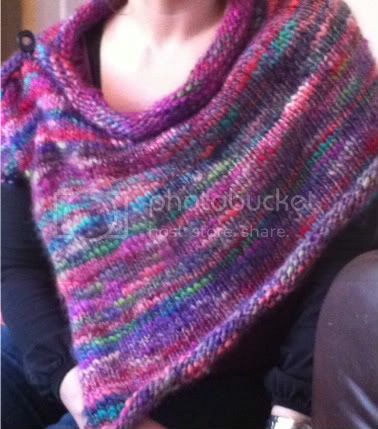 And if you're knitting in multi-coloured yarn it's still really obvious that there is a seam, even if you can't see it! My Confection shrug is always going to be a little disappointing for this reason. The simple things really are sometimes the best. Of the nine items I have made for myself, the thing I love to wear the most and so wear the most.....? The simple rectangle 'shawl' I made from Lang Yarns Mille Fiamme. I love the way the bottom and top edges roll in to show the texture of the reverse and the way it has a heavy drape and that it's perfect for use with a chunky shawl pin. It's wonderfully warm and snuggly and goes with so much of my wardrobe. Wearing it actually makes me feel happy! I was wondering how many hours I have spent knitting (instead of doing housework!!) and how many THOUSANDS of stitches I must have knit already in just ten weeks - I don't have an answer but next time I can't sleep I might try a guesstimation. And my final observation is that in the time it's taken me to write this post I could have cast on my next thing and knitted at least a few rows so that's it for now! 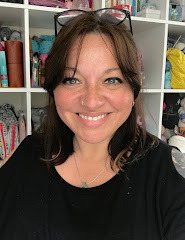 The encouragement and support from experienced crafters like yourself have been a huge help in getting me motivated to learn new things and give it a go. 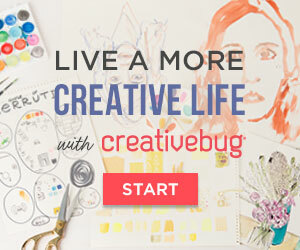 I find it really inspiring to see what other people are making.